The Zika virus has devastated lives and countless communities, leaving children across the Americas with severe disabilities as a result of the epidemic. Nowhere has this devastation been more deeply felt than in Alagoas, a small rural province in northeast Brazil. It was here that the most recent outbreak was first identified before spreading across the continent and beyond, with the region’s poverty providing fertile ground for the Zika-bearing mosquitoes. In this thought-provoking and poignant work, anthropologist and filmmaker Debora Diniz travels throughout northeastern Brazil, tracing the virus’s origin and spread while observing its powerful impact on local communities. By interviewing doctors and listening to expectant mothers in waiting rooms, Diniz paints a vivid picture of the Zika epidemic as experienced by ordinary Brazilians. 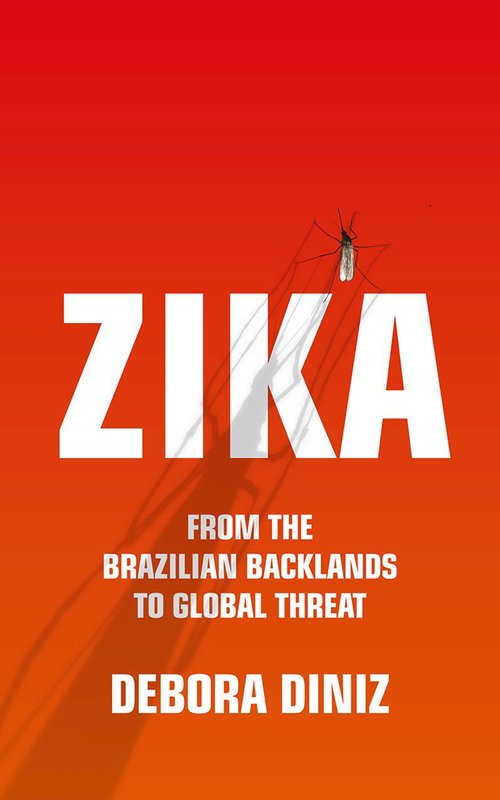 In this frontline account, Diniz exposes the Brazilian government’s complicity in allowing the virus to spread through their inaction and denial, and she champions the efforts of local doctors and mothers who, working together, have made great strides in raising awareness of the virus, and in fighting for the rights of children affected by Zika. The result is a timely and provocative look at an epidemic that continues to threaten many families and communities.